Subway surfers one of the most popular android games and addictive too. It was developed and played on Android Platform but now you can run it on your Windows System also. we can play Android games on PC by using Bluestacks and .exe you can use Intel Appup. Download Subway surfers and Install it on Windows PC. STEP 4:- Now click download and run the game on your pc. STEP 1:- Download Bluestack Application that will help you to Run Mobile Apps on PC. STEP 3:- Now Click on Install Button which will start Installing BlueStack on your PC. STEP 4:- Once you have Install bluestack there will be search bar on top right side. STEP 5:- Type “subway surfers” in Search Window and Press Enter. STEP 6:- Download it and Run Game on Bluestack. 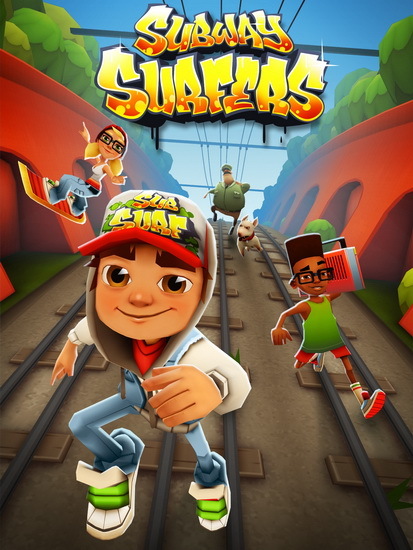 0.1 Download Subway surfers and Install it on Windows PC.